Psoriasis is a common chronic inflammation of the skin, which usually has periods of remissions and aggravations. The most common type of psoriasis has pronounced “plaques” that are pink or gray in color, covered with silver-white flakes. These plaques may also cause local hyperpigmentation. 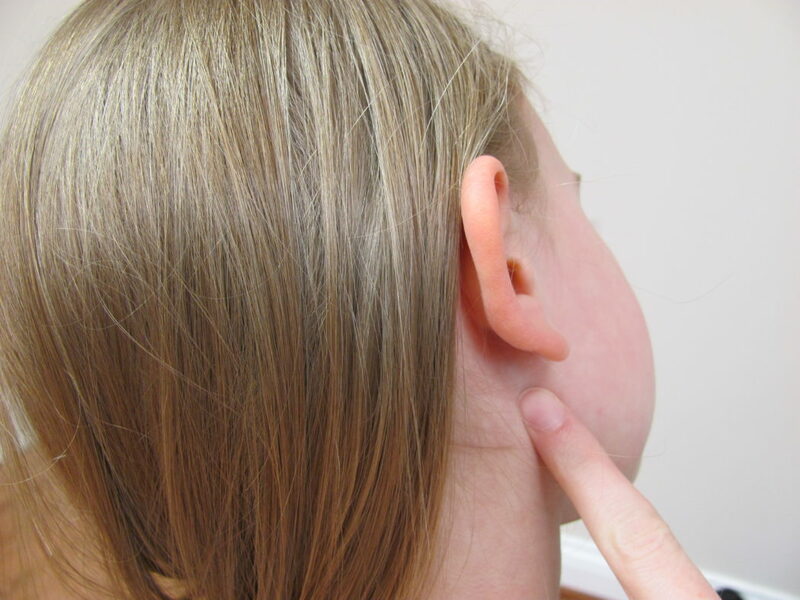 The first symptoms may occur at different ages, but most often this occurs in young adults or about 50-60 years of age. This condition is not associated with painful symptoms but is a disease causes severe discomfort and it may affect your self-esteem. Although it is an autoimmune disease, it is treated as a dermatological problem that affects parts of the skin surface. There are both medicines and natural solutions for managing this condition. If you are a psoriasis sufferer, you have probably tried many creams and ointments promising great results but eventually even worsened your condition. 6 How to choose the most effective psoriasis cream? 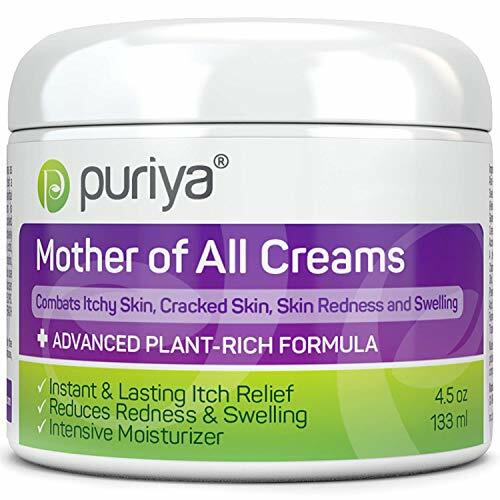 Puriya made it on our best psoriasis cream article because it is appropriate to use for various skin conditions and seems to had helped many people in their battles with psoriasis, urticaria, excessively sensitive skin, rashes etc. There are many patients who attached photos before and after and the results are really impressive. This psoriasis cream is heavy, so a little goes a long way. and below every negative comment (note that such comments are very few) the company owner offers a full refund immediately, which is very impressive given that most companies do not offer any refund on their psoriasis creams. Read our Puriya Cream detailed review here. Pur360 is designed to promote the formation of new tissue, thereby accelerating the growth of healthy skin. 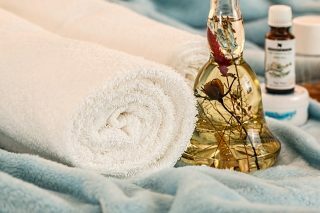 The oil can be applied for various skin conditions: psoriasis, eczema, rosacea, or overly dry skin. Unlike some of the other psoriasis creams, Pur360 is certified USDA organic, which indicates that the product has been produced through approved methods: protecting natural resources, conserving biodiversity, and using only approved substances . Obviously, most patients bought the product as an alternative to the more expensive essential oil blends, psoriasis creams or the medical treatment, but the product seems to be ineffective for some of them. 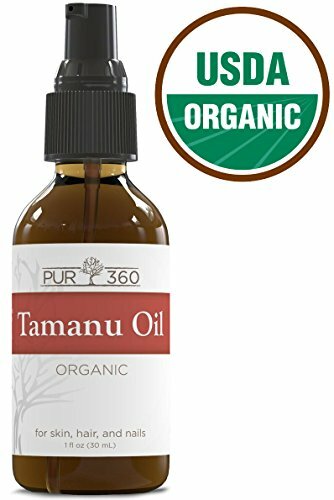 Read our Pur360 Tamanu Oil detailed review here. However, it will be best for you ti check the containing ingredients before purchasing the psoriasis cream as it contains Coal Tar ( an effective treatment for psoriasis and eczema, but it contains several carcinogenic compounds) . 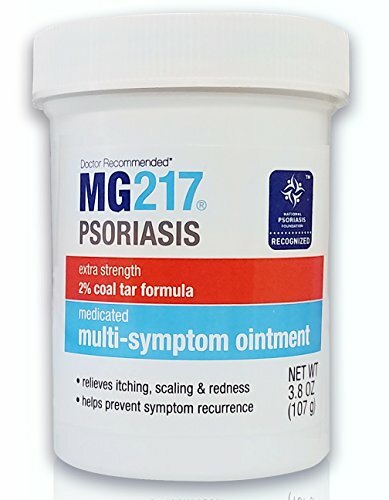 Read our MG217 Medicated Tar Ointment here. 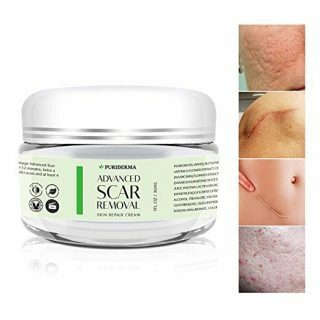 Era organics has one of the top rated psoriasis creams online, it has great reviews and most patients are highly satisfied by the effect of the cream. While checking the containing ingredients, you will almost certainly notice that they are all skin-friendly (Organic Aloe Barbadensis Gel (Aloe Vera), Organic Cocos Nucifera (Coconut) Oil, Organic Theobroma Cacao (Cocoa) Seed Butteretc.) which is extremely important for such conditions. 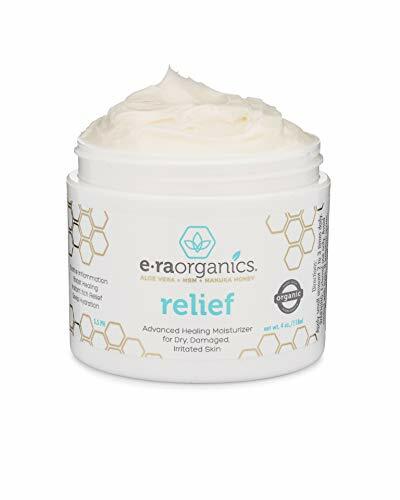 Read our Era Organics Psoriasis & Eczema Cream 4oz detailed review here. This psoriasis cream is all natural, which is way better than the steroid-containing products available on the market. This is why we have included it our best psoriasis cream list. However, this cream is not appropriate for very acute psoriasis. The active ingredients in the cream include Aloe Barbadensis Leaf Juice , Cocos Nucifera Oil , Theobroma Cacao Seed Butter , Leptospermum Scoparium Mel  etc. 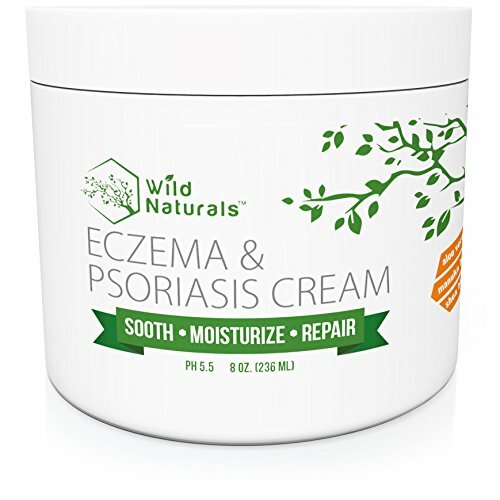 Read our Wild Naturals Eczema & Psoriasis Cream 8 oz detailed review here. How to choose the most effective psoriasis cream? There are different active ingredients that help the treatment of people with psoriasis. They mostly moisturize and help with the flakes. Creams and emollients you can purchase over the counter help reduce flare-ups. Overall, heavy creams that capture humidity in the skin are the most effective. Coal tar will help reduce the development of skin cells and turn your skin appearance a lot better. You’ll find it in numerous types, such as shampoo to lessen scalp psoriasis. A lot of those lotions and psoriasis creams can be found over the counter. The down side of coal tar is that it can inflame your skin and in very hight dosages can be cancerogenic, according to studies. That is why you have to follow the direction and dosage listed on your product. Steroid drugs (corticosteroids) help with irritation and decrease the flakes on the skin. They are available in various levels. For more sensitive spots like your neck, face and arm pits you need to buy a weaker psoriasis cream. For tough places like knees and elbows you will need a stronger steroid cream for better effect. Psoriasis creams may also contain salicylic acid. It is used to remove scales and flakes that make psoriasis patches. Its exfoliationg effect can help other medications work better because it removes the dead skin cells. Anthralin reduces the skin cells growth and reliefs irritation. It does not have any severe negative effects, but it can inflame the and stain sheets and clothing.